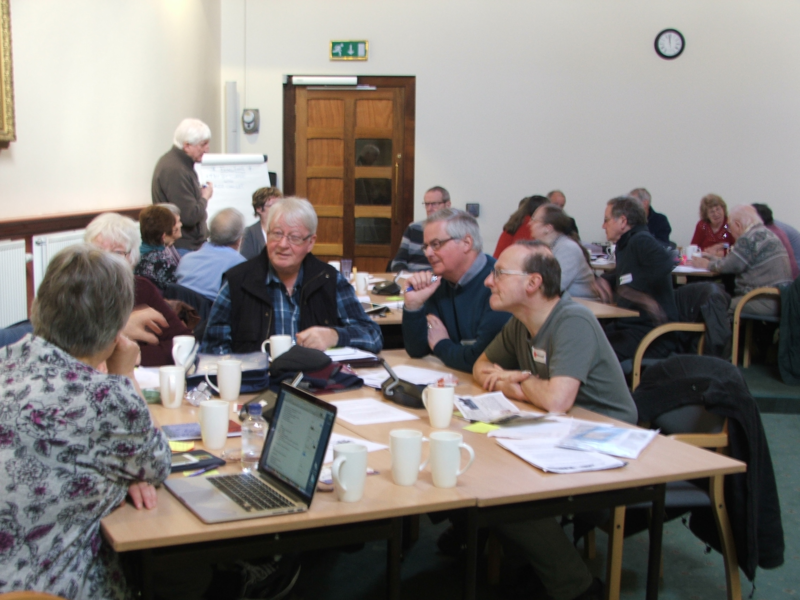 On Monday 26th February over 40 supporters of Congleton Museum met in the Bridestones Suite at Congleton Town Hall to discuss the future of Congleton museum. 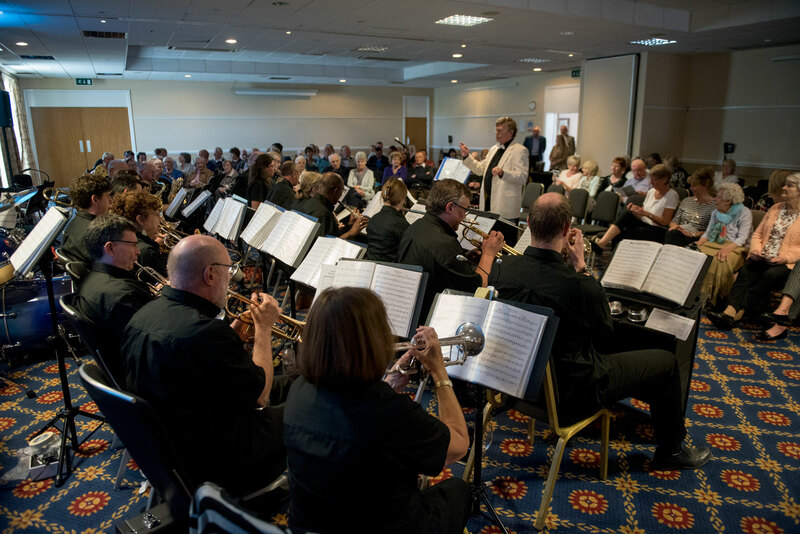 A lively workshop was led by Shirley Collier who has held posts at such renowned institutions as the Tate, National Maritime Museum and Imperial War Museum. 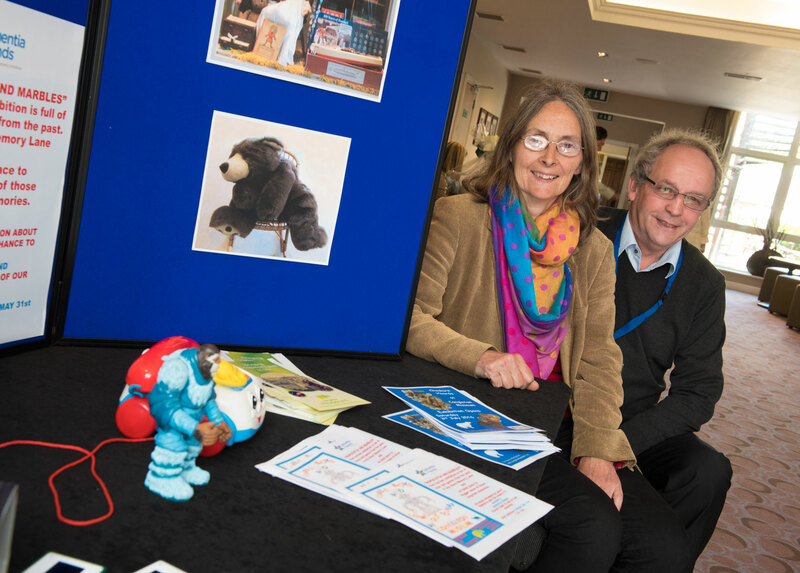 Various strategies to develop the museum were discussed including forging partnerships with other organisations, methods of fund raising and the most effective utilisation of the museum’s volunteers. 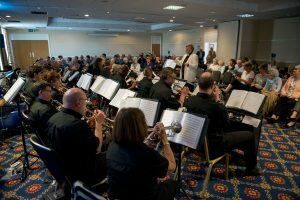 “It was extremely heartening to see so many people come together to discuss, in such a positive way, the future direction of the museum. 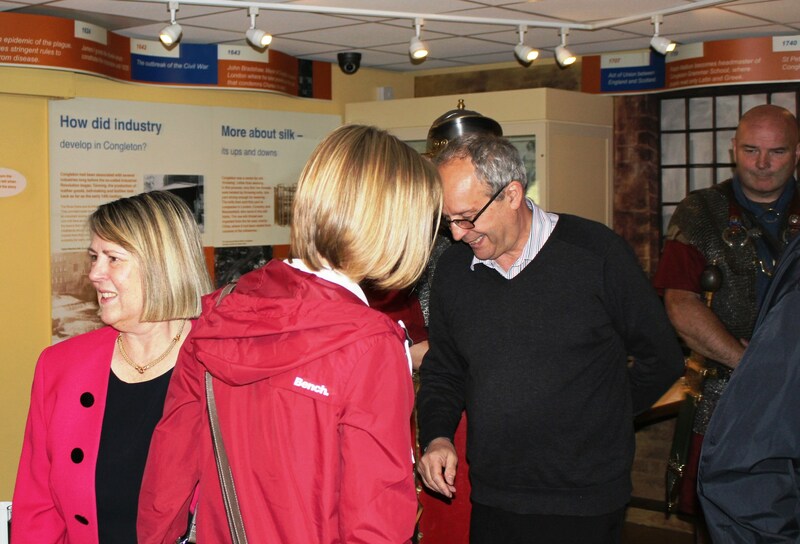 The wide range of constructive ideas generated was impressive and will be instrumental in taking the museum forward”. 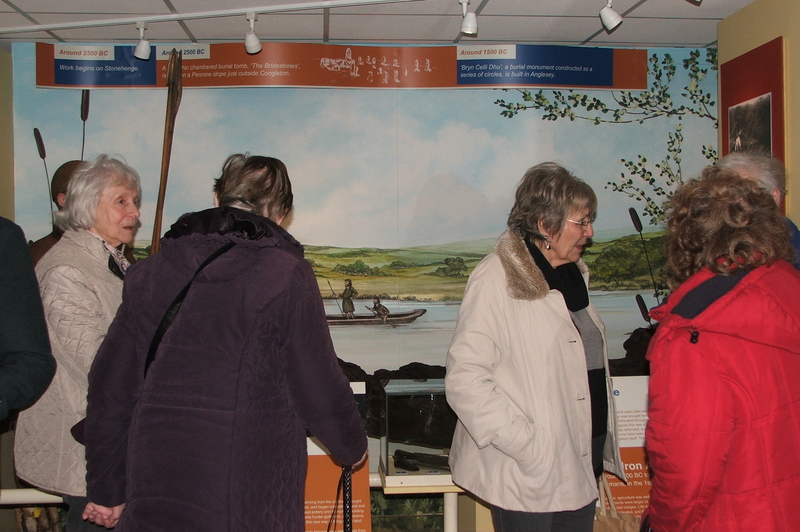 Timbersbrook Women’s Institute made an evening visit to Congleton Museum where they enjoyed an illustrated talk using a selection of images from the museum’s vast photographic collection on Congleton’s past. 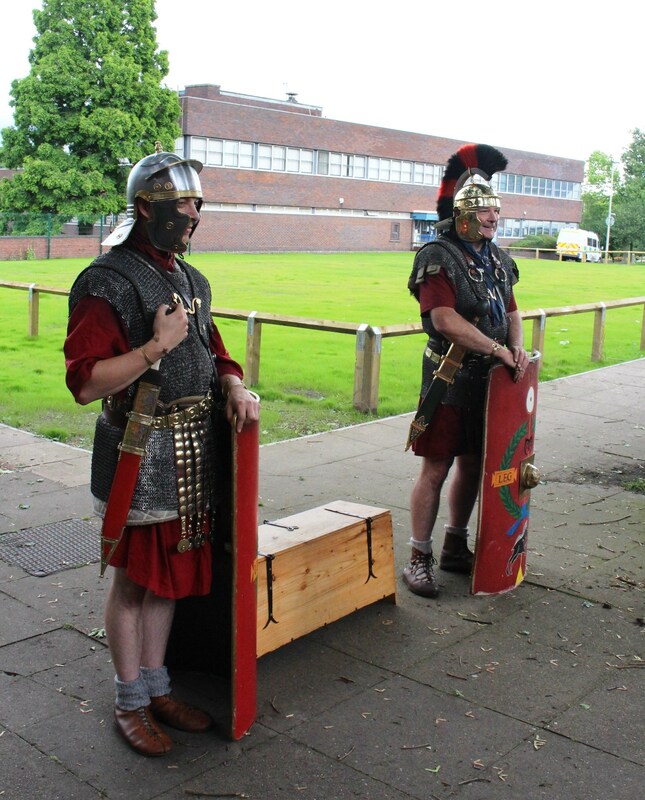 This was follow by refreshments and a tour of the museum’s exhibitions. 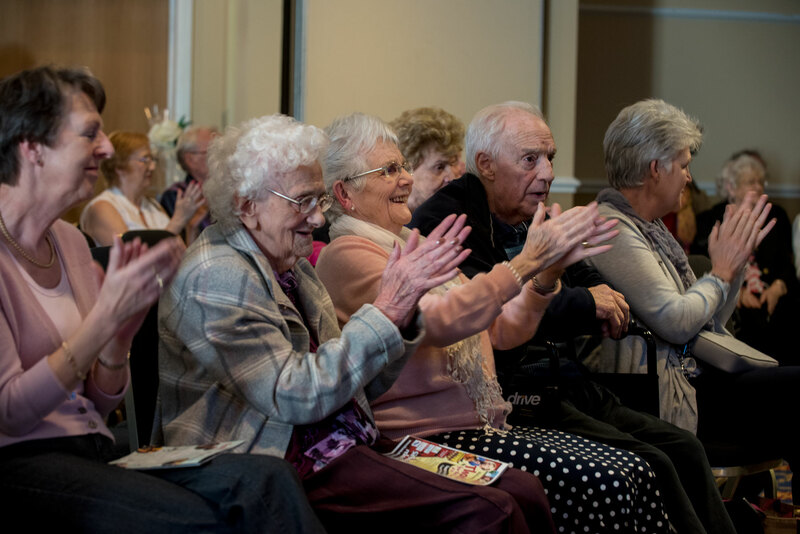 National Lottery Players – Thank You! 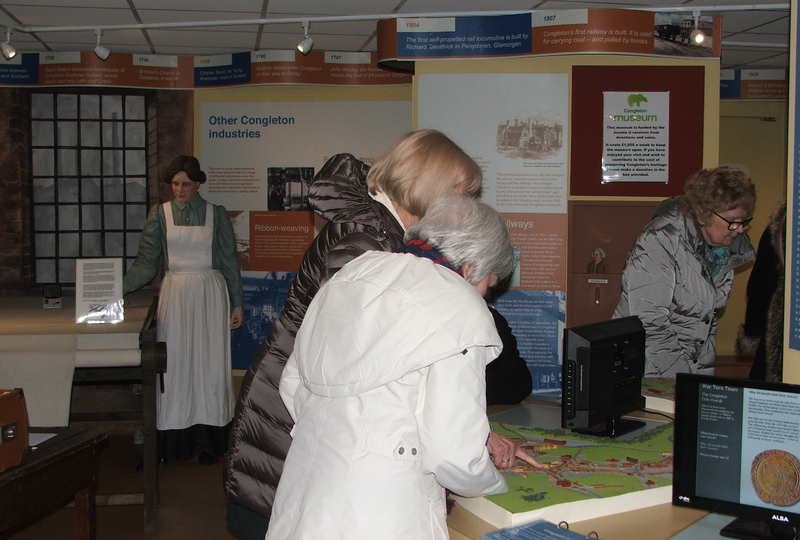 From 12th to 17th December 2017, we are offering a free guided tour of Congleton Museum to National Lottery players. Congleton Museum will be offering guided tours for free to National Lottery players during the week of 12 to 17 December 2017. They are one of 350 participating National Lottery funded visitor attractions across the UK in saying ‘thanks’ to people who have raised money for good causes by buying a lottery ticket. 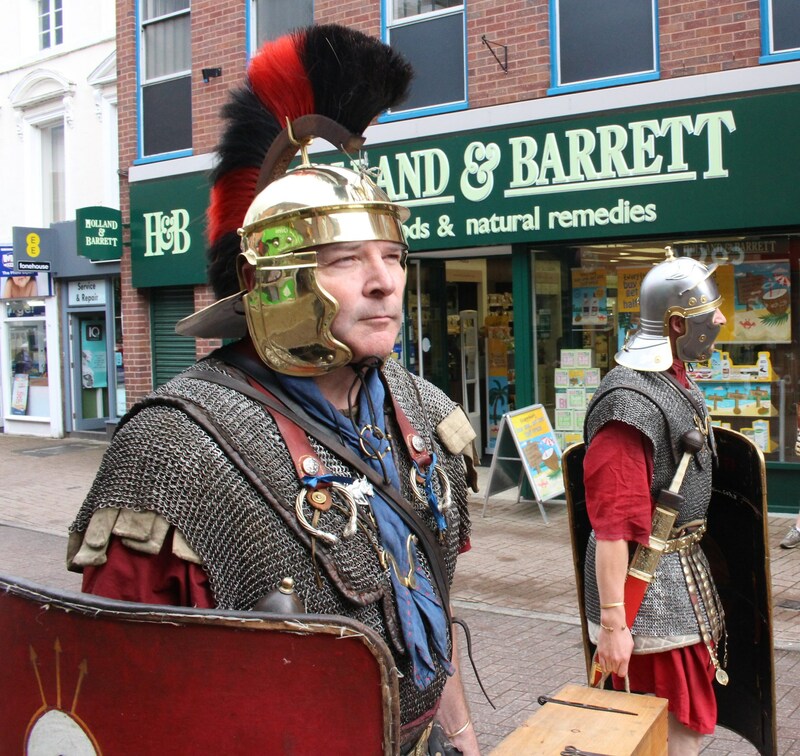 Congleton Museum reserves the right to refuse entry in the unlikely event of venue reaching capacity, as well as unforeseen circumstances. 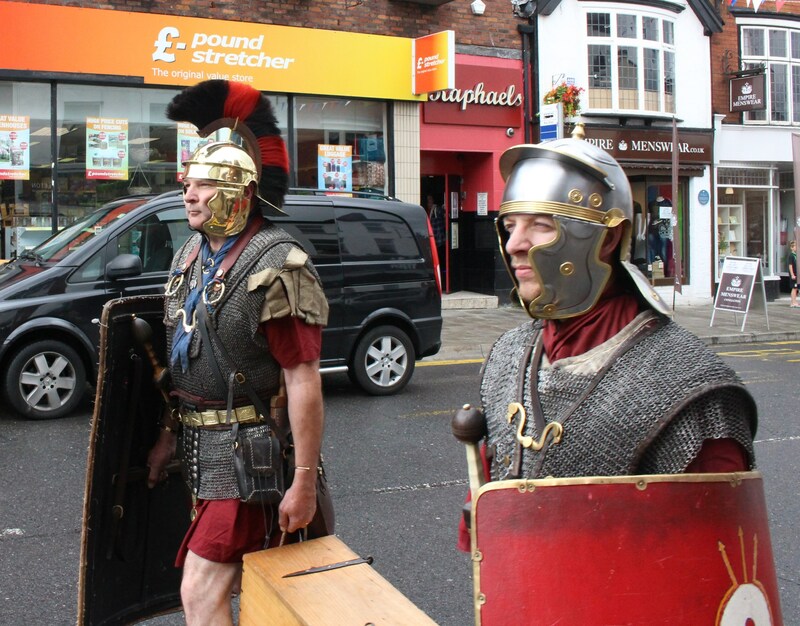 Are you having a clear out? Or know someone who is? 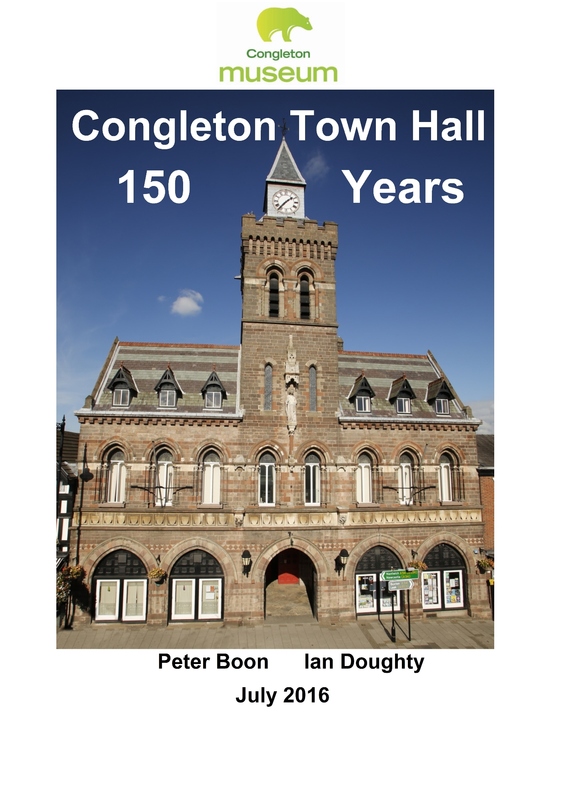 If you have any old photographs of Congleton, we would love to have them! 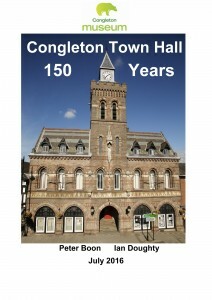 You can donate any old photographs/Congleton related articles to us and we will preserve them for future generations. 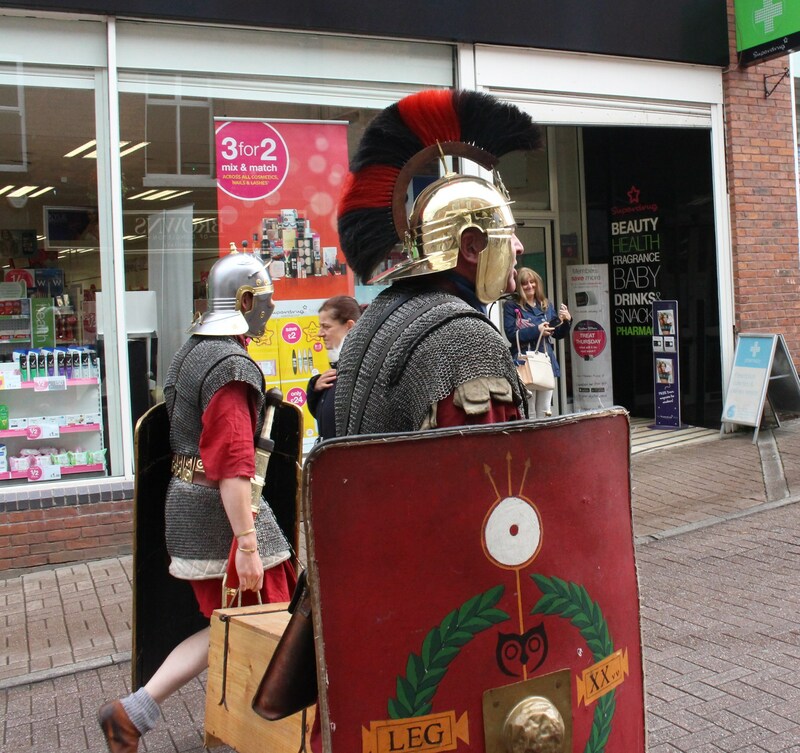 Crowds followed two centurions from the Deva Victrix guard as they marched through Congleton to bring the Knutsford and Malpas Hoards to Congleton Museum. 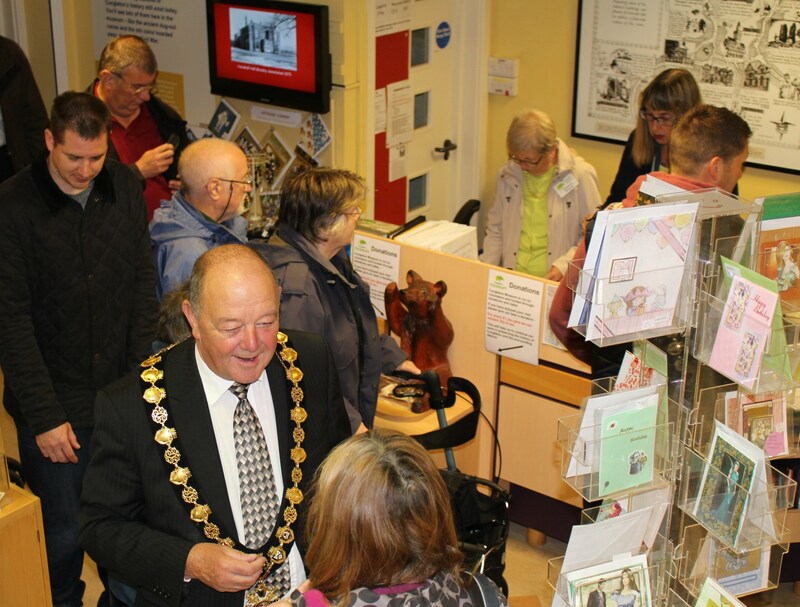 The exhibition hall w as filled to capacity as Town Mayor, Cllr. 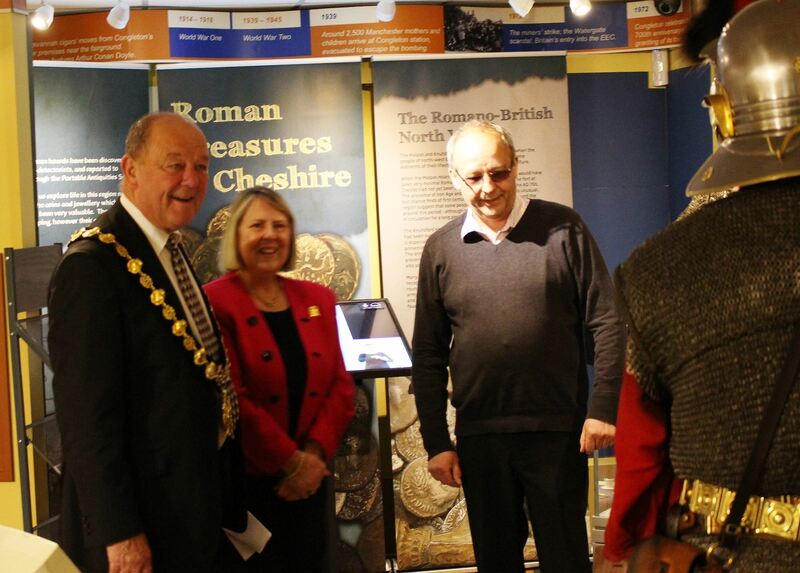 David Brown, and Fiona Bruce MP received the treasure chest symbolising the arrival of these two regionally significant collections of Roman finds. In welcoming guests and visitors Ian Doughty, Chair of Trustees, said that “this was an important day for the museum as it was the culmination of 18 months of hard work undertaken in partnership with the Museum of Liverpool and the Heritage Lottery Fund to ensure that these important discoveries remained in the area”. 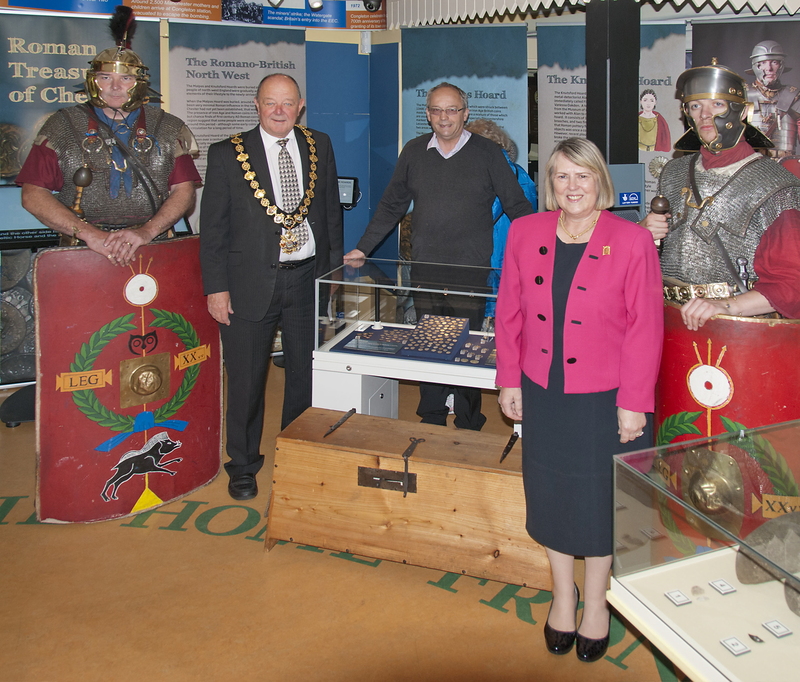 Inviting Cllr Brown to declare the exhibition open Mr Doughty expressed the hope that by displaying these and future finds the museum would be able to attract more visitors to the town. 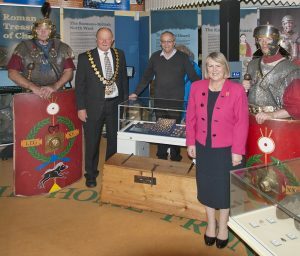 Inviting those present to enjoy the day, the Mayor emphasised that this widening of the museum’s role into a centre for displaying the area’s archaeological finds would make a positive contribution to the town’s tourist potential. 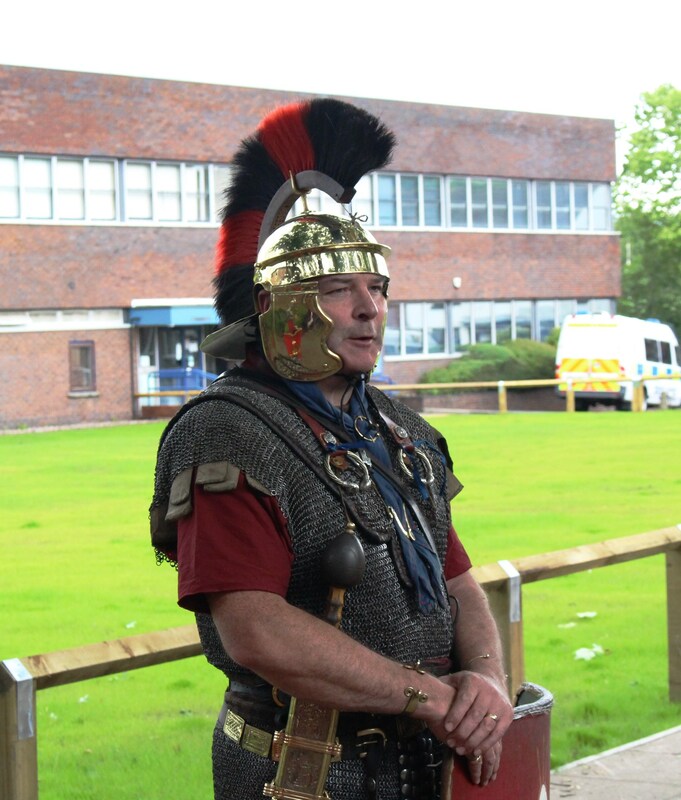 He also expressed the hope that the museum would be in its new home within two years. 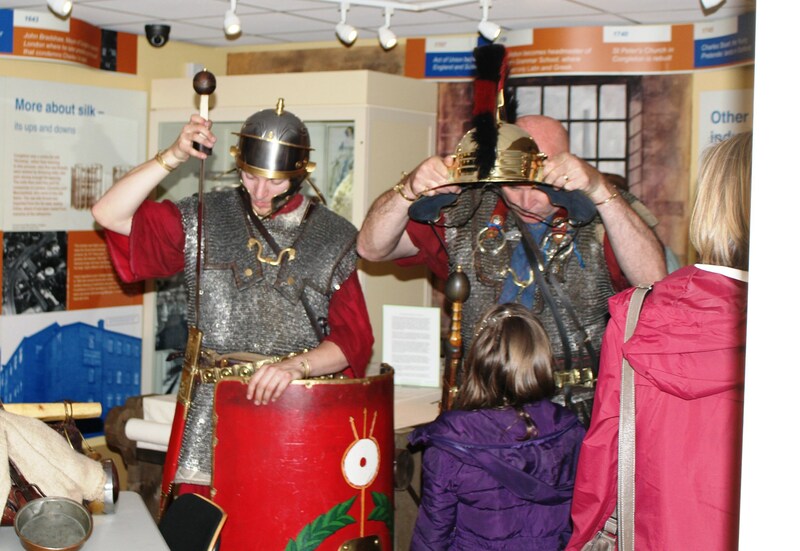 During the day, over 180 people visited the exhibition and took the opportunity to learn about Roman life and in particular that of a Roman centurion. 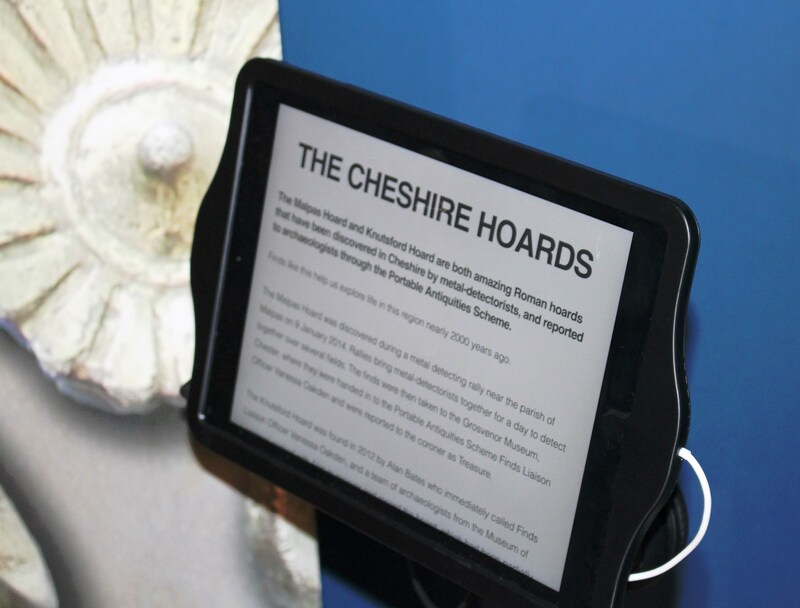 Today, the Museum of Liverpool and Congleton Museum have jointly received £65,400 from the Heritage Lottery Fund (HLF) for an exciting project, ‘Hoards of Cheshire’. 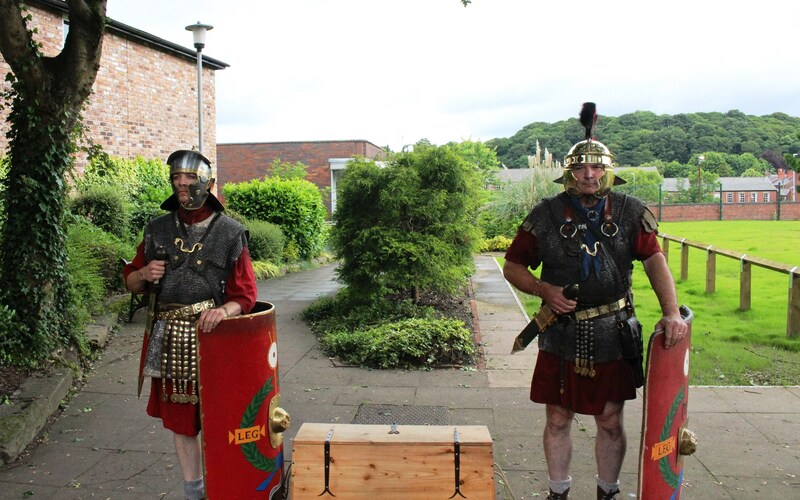 The project will enable the museums to acquire two locally-discovered hoards of Roman treasure for the North West. 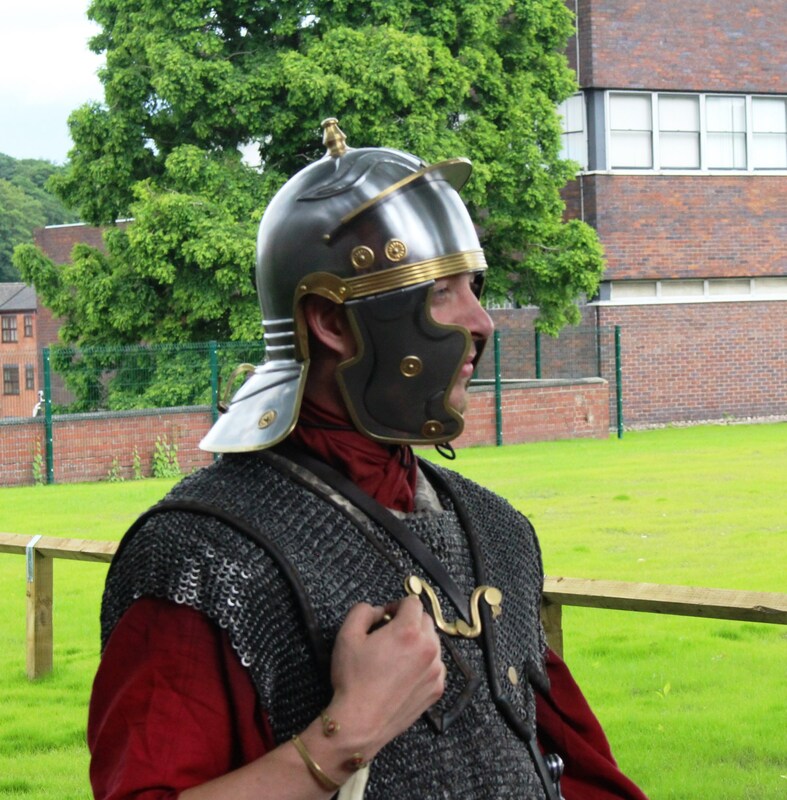 The project will enable local young people to work with archaeologists and museum curators to learn about the Romano-British period in the North West, and help create an exhibition about them which will open at the Museum of Liverpool this winter, then tour and be displayed for the longer term at Congleton Museum. 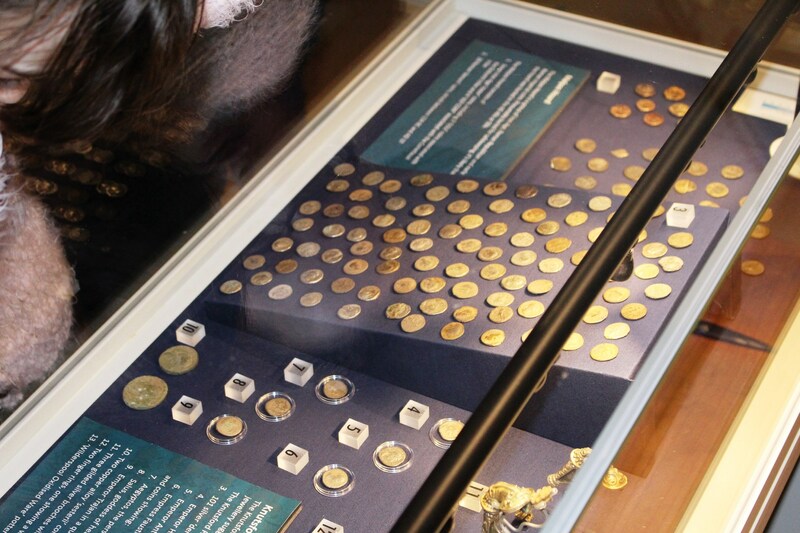 The Knutsford and Malpas hoards were found by metal detectorists and reported to archaeologists through the Portable Antiquities Scheme, and were declared Treasure. 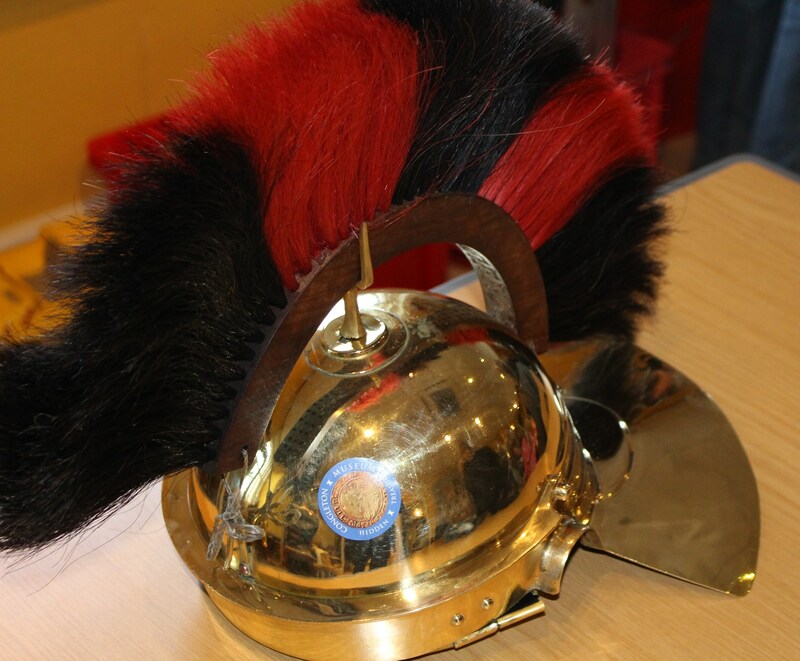 They have been cleaned and catalogued at the British Museum, and will now be returning to the North West. 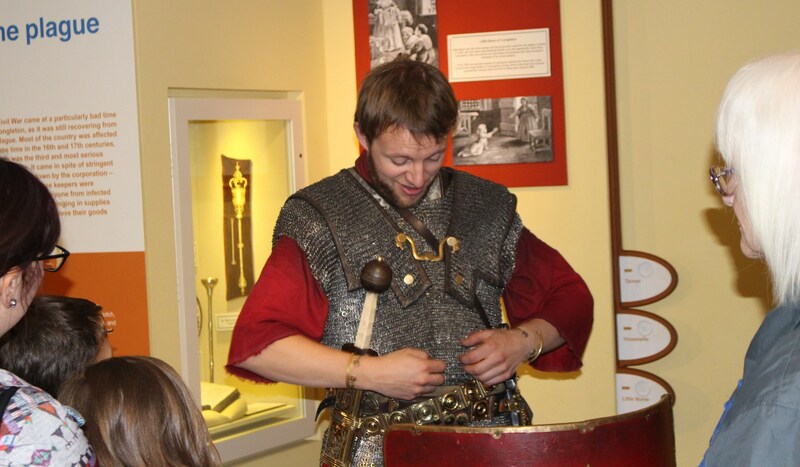 The hoards are primarily made up of coins, and the Knutsford hoard also contains two large gilt brooches, an early antecedent of Cheshire bling! 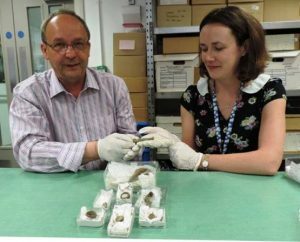 The Museum of Liverpool and Congleton Museum are delighted to be working in partnership to bring these fascinating finds to the North West and display them for local people. 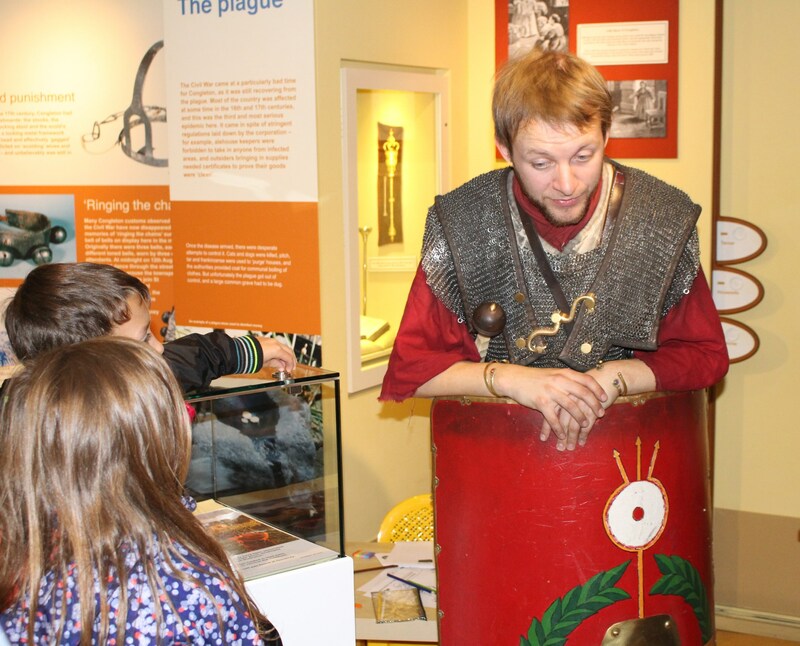 Both Museums greatly value the finds which tell the story of the early history of the region, and point to links between the Cheshire salt fields and the coastal trading centres in and around Merseyside. 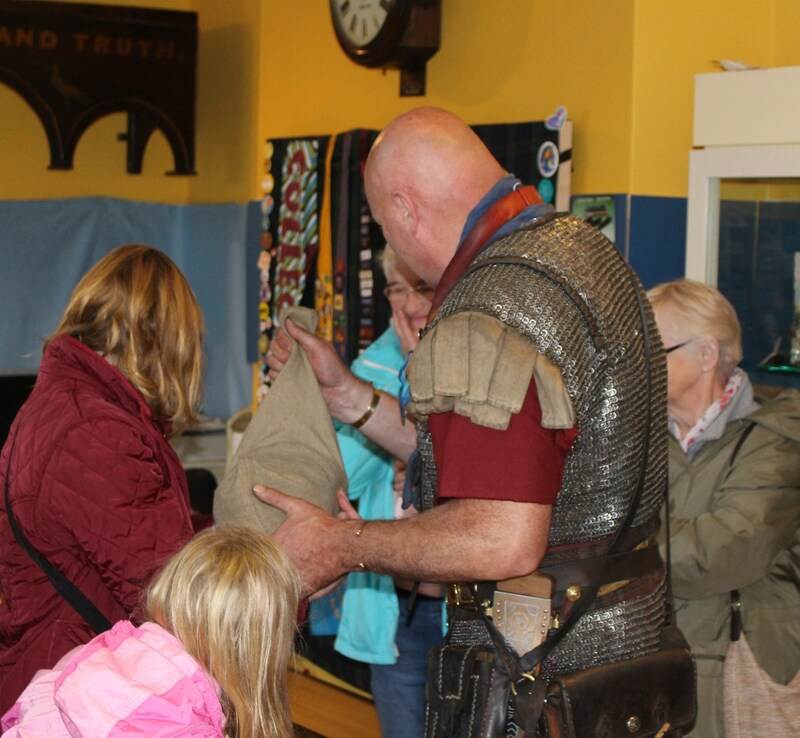 On Thursday 19th February a strange package arrived at the museum. 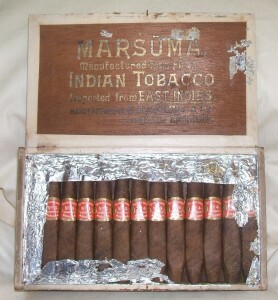 Once the brown paper was unwrapped, it was revealed to be a full box of ‘Marsuma’ cigars. These hand-rolled cigars were made from Cuban tobacco by Andiamio & Co., a cigar and cigarette manufacturer located in Havannah Mill in 1900. Close examination showed an East Hertfordshire postcode; so to the person who sent this wonderful artifact, THANK YOU. 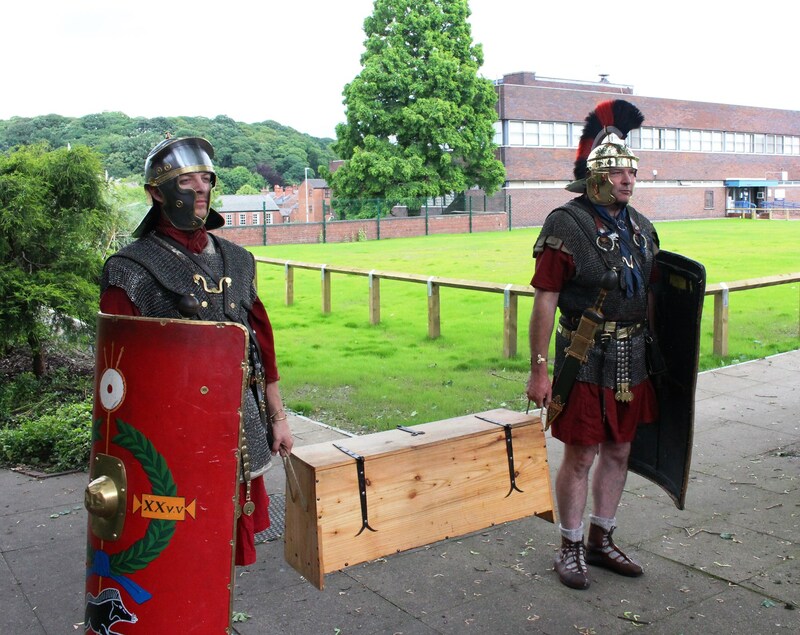 And if you are, or know the person who sent them, please let us know where you acquired them – the story would be of great interest.